Let’s talk multivitamins. Dietary supplements are a dime a dozen; there are literally thousands of them out on the market these days. You can choose from cheap once a day vitamins or expensive whole food derived vitamin and mineral supplements, but what is the right choice? How do you pick one over another? Need a quick way to choose? Looking at a rack of options at the local store can make your head spin. There’s a supplement for hair, one for joints, another for eyes, etc. Focus. Multivitamins. Identify the cheap off brand ones, you can rule those out now. Your health is worth a few extra bucks. Those super expensive specialty ones? I’d check those off the list too unless you really can afford it. We can’t. In a pinch, your best bet is to chose a middle of the road vitamin. One that is better quality than the store brand but is affordable to you. This is for when you’re not in the supermarket pacing the aisle and need to pick a multivitamin right this minute. We’ll need to do some research and find the dietary supplements that offer you the best vitamin at a decent price. What’s in it? Things you don’t want in your vitamin. My number one reason for not buying the cheapest vitamins out there. Companies fill their supplements with these unessential substances to make it look good to the average consumer. However we are not average consumers- we are informed consumers! So here’s what to avoid in your daily multivitamin. Specifically partially hydrogenated soybean oil. They serve absolutely no purpose in dietary supplements; hydrogenated oils have no nutritional value in them whatsoever. On top of their lack of nutrients, they are bad for your health, causing heart and blood sugar problems. It’s a pill. Vitamins are for your health, not for you to look at. You don’t need to buy pretty colored multivitamins. All those colors won’t help your body, and in the long run, they may actually harm it. For example, benzin B70 is another name for coal tar. Coal tar is used to color roofing shingles and pitch; it increases your risk for digestive cancer and other cancers. Also avoid blue 1 and blue 2 as they are neurotoxins. Definitely not what I want to take in a pill that’s supposed to make me healthier! Eating titanium dioxide will not make you more like Wolverine with his adamantium. (Yes, I had to spell check adamantium.) Titanium dioxide is actually added to multivitamins as a pigment. It’s a naturally occurring titanium oxide, but that doesn’t mean it’s healthy. Studies are showing that it causes problems to the immune system. Technically they are synthetic. Synthetic vitamins are created in a lab from other substances. Real vitamins are found in actual food sources, like vegetables. Back to the fake vitamins, it’s hard to say what substances they come from. It could be coal tar like we talked about earlier. Yuck! 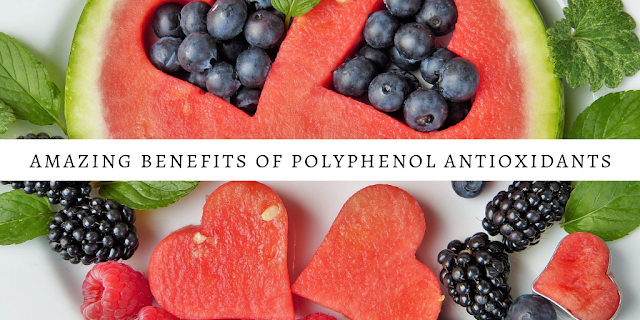 You’ll know if the company used synthetic vitamins if the ingredient list isolated chemical names for vitamins, such as retinyl Palmitate for vitamin A. If you made it this far, that means I haven’t scared you off from multivitamins completely. Great, glad your still with me! 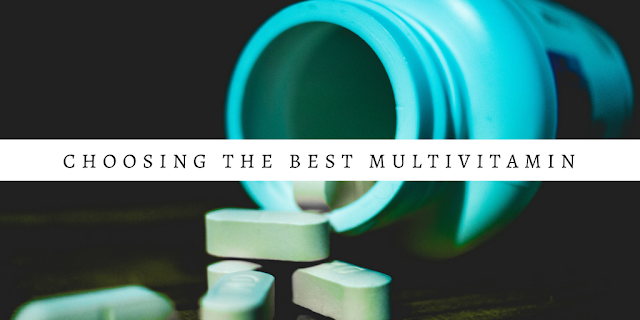 Let’s talk about the things you should look for in a multivitamin. Vitamin A- This vitamin will help build and maintain healthy teeth, bones, and eyes. It can also help you age gracefully. Vitamin B6 and B12- Vitamin B6 helps your brain transmit signals by aiding in the production of serotonin. It is also involved in the process of making myelin- the substance that surrounds our nerve cells protecting them. Vitamin B12 is used to boost concentration, immune system, and memory loss. Vitamin C- Our bodies need vitamin C to make collagen and some neurotransmitters. We also need it to help up breakdown protein. Vitamin D3- D3 is a type of vitamin D. Science has shown that vitamin D helps to fight diseases (like multiple sclerosis and heart disease), get rid of depression, and give you an added boost to your weight loss goals. Vitamin E- Adding vitamin E can help balance your cholesterol, heal your skin, and thicken your hair. It helps your skin retain moisture by strengthening the capillary barriers. Vitamin K- Vitamin K prevents your arteries from hardening and fights osteoporosis. Several studies have shown that it can reverse bone loss in those affected by osteoporosis. Thiamine- Also known as vitamin B1, thiamine can protect against nerve damage, boost metabolism, and defends eyes from cataracts. Riboflavin- Riboflavin, a fancy name for vitamin B2, is vital for nerve, eye, and skin health. 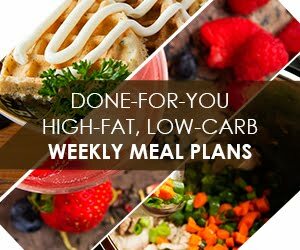 It even helps your body regulate your metabolism and reduce inflammation. Niacin- Another vitamin B, niacin helps to regulate cholesterol, lower triglycerides, and reduces lipoprotein. Lipoproteins have been linked to heart disease and various cancers. If you don’t have enough vitamin B3, your skin will become more sensitive to sunlight. Folate- Folate is good for your heart and cholesterol levels. Increasing your folate levels can decrease your risk of colon cancer. Biotin- Ever heard of vitamin H? That’s biotin. Biotin helps metabolise food and turn it into energy, It also keeps our skin, eyes, and liver healthy. Calcium- Strong bones, healthy gums and teeth, weight management, and regulated blood pressure are a few benefits of calcium. Iodine- Iodine keeps your metabolism running and removes toxins, like fluoride and lead, from your body. Are there other good to have vitamins and minerals? Sure. Am I going to talk about every possible nutrient you can get in a vitamin? No. Why not? Simple, this is a spring board. 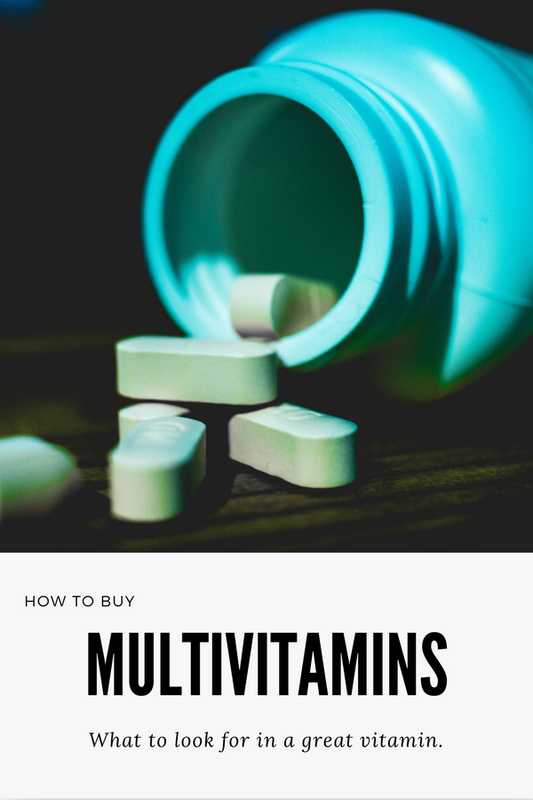 My purpose for writing this all out for you is to help you discover the best multivitamin for you; not select one for you. Do you take a daily multivitamin?